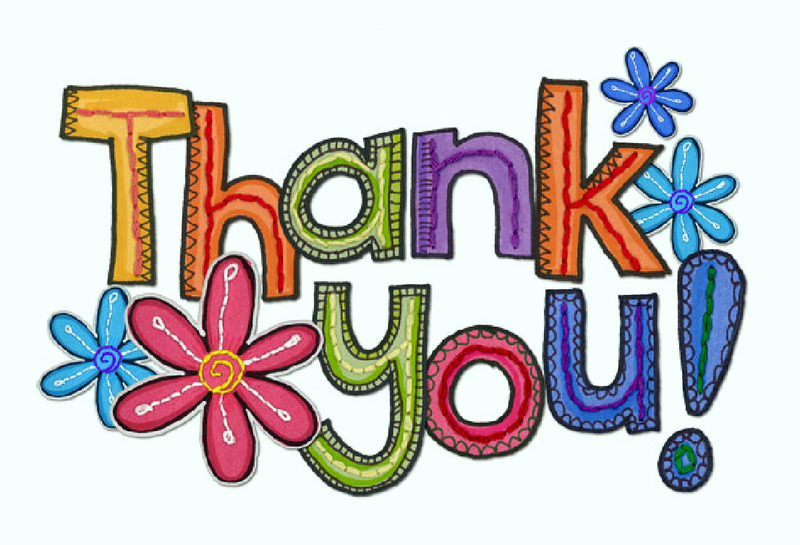 Clare Community Association would like to extend a big thank you to everybody involved in making the Party in the Park (our first big event) such a huge success. We would especially like to thank the volunteers who worked hard all day in often trying circumstances (thanks to the weather) but remained cheerful and enthusiastic throughout. The Baptist Church did a sterling job organising the Seniors Tea Party in Clare Town Hall, without them it would not have happened. Nethergate Brewery were of immense help during the day…so treat yourselves to a pint or three of their outstanding ales by way of thanks ! And if you made it this far here are the photos we promised you…. PS If there are any pictures included here that you wish removed (e.g. because you are in the picture and do not wish to appear on our website), we will be happy to do so.